Honda City a safe car! Honda City is indeed one of the most premium sedans in the Indian car industry and I am a very proud owner of my own Honda City V AT Sunroof. The sedan is not only top notch in the looks and interiors, but the company has also taken care of the safety of the passengers and the car’s body structure. The sedan has powerful braking system, which performs well in case of need and the anti lock braking system with electronic brake force distribution system offers high safety and avert the wheels from locking up when immediate brakes are applied. Furthermore, my car features dual Front SRS airbags, active headrests to prevent whiplash injuries for the driver and front co passenger. The G-Con body structure of Honda City creates a safe shell around the passengers, which reduce the impact of an accident to a large extent. The crumple zones of the sedan further guarantee more safety of the passengers and the pedestrians. Therefore, I surely give a thumb up for the safety features of my Honda City. does Honda City provides all safety features ? 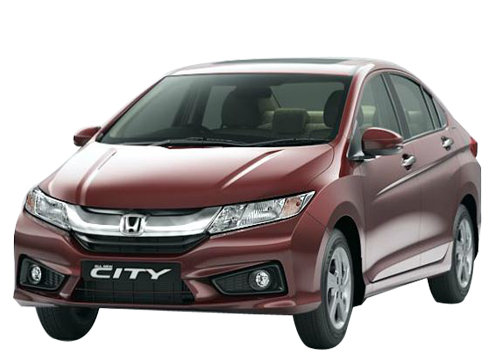 Fantastic and super car honda city and offers safety features for pedestrian. In it Other safety features, front grille,The engine hood hinges,The available with a driver airbag. Honda City is a safe car. because it a strong cabin and After the crash all doors could be opened with normal effort. Honda City is well equipped with excellent safety features. It comes in the most safest car. The car is powerful pack of safety features and quality interior features.